Save time and money with Excel-Linked InfoGraphics for PowerPoint. Simply right-click a chart or graph and select 'Edit Data' and Excel will pop up. Add your data and the chart will change automatically. 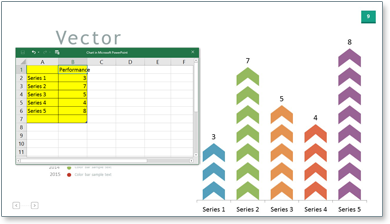 See how easy Excel-Linked charts are to use. 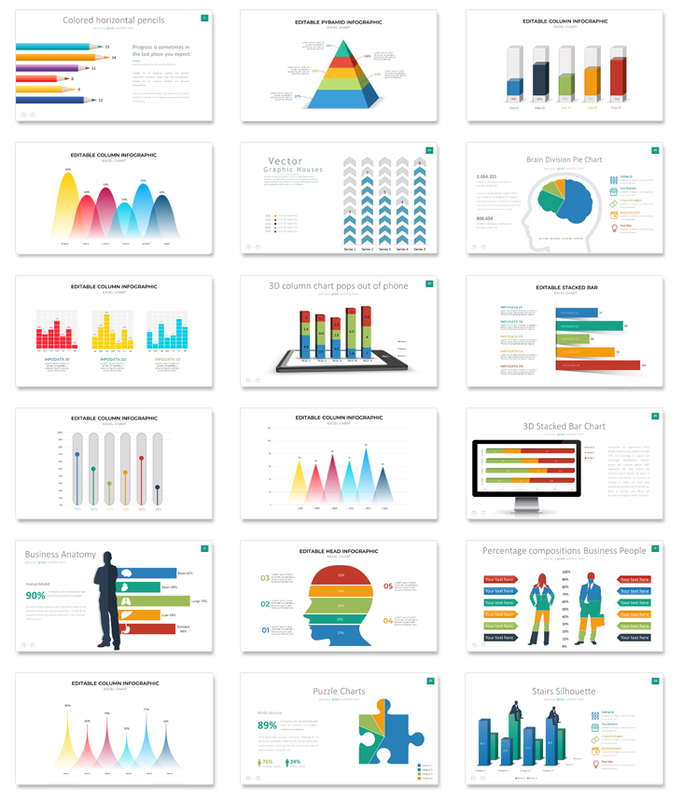 Over 100 editable charts & graphs! Also compatible with other apps such as... Keynote, Google Docs, Open Office, and more. Use powerful Infographic charts in PowerPoint with no hassle! Add your own data to professionally designed charts and graphs with Excel! Simply right-click a chart or graph and select 'Edit Data' and Excel will pop up. Add your data and the chart will change automatically. Want to use InfoGraphics outside of PowerPoint? No Problem! InfoGraphics can be applied to many other presentation programs beyond Microsoft Office PowerPoint. 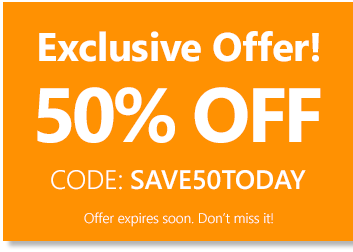 They are downloadable as .PPTX PowerPoint slides but many applications such as Google Docs, Keynote, Open Office, Kingsoft Presentations and Zoho Show will read and import the slides.